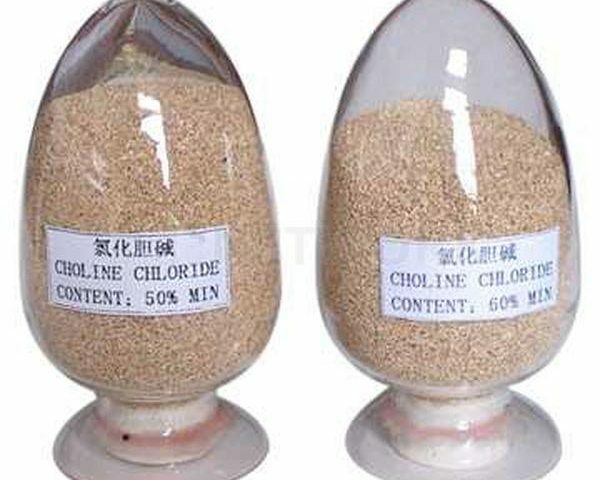 Choline Chloride is important for a variety of basic procedures in the body. Although a natural ingredient in many foods items, the concentration is typically too low to make sure correct development and optimum development in young animals. 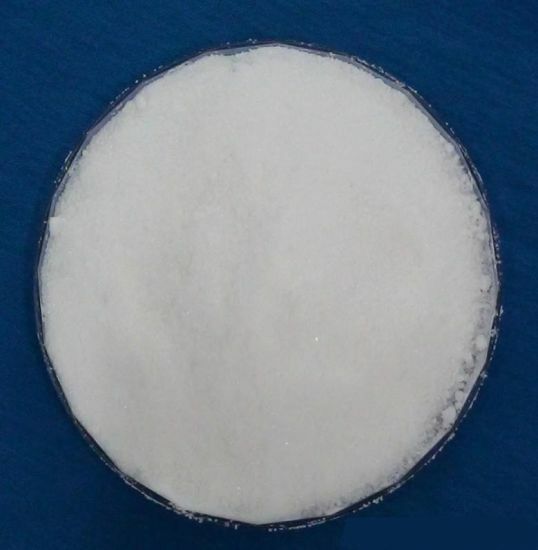 Choline chloride is the most commonly used – and most economical – type of choline for supplementing diets. 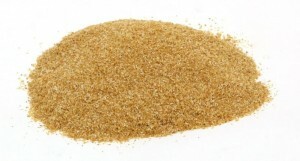 Primarily utilized as an animal feed additive. 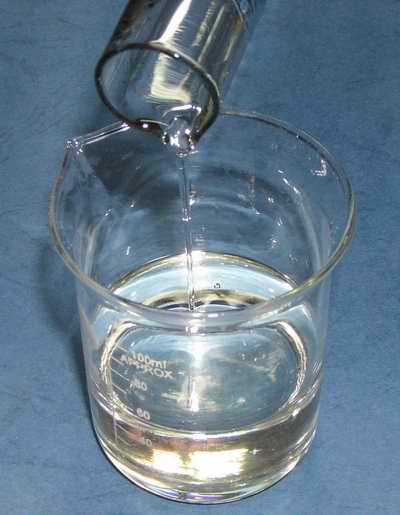 Choline enhances and accelerates development in animals during times of quick advancement. 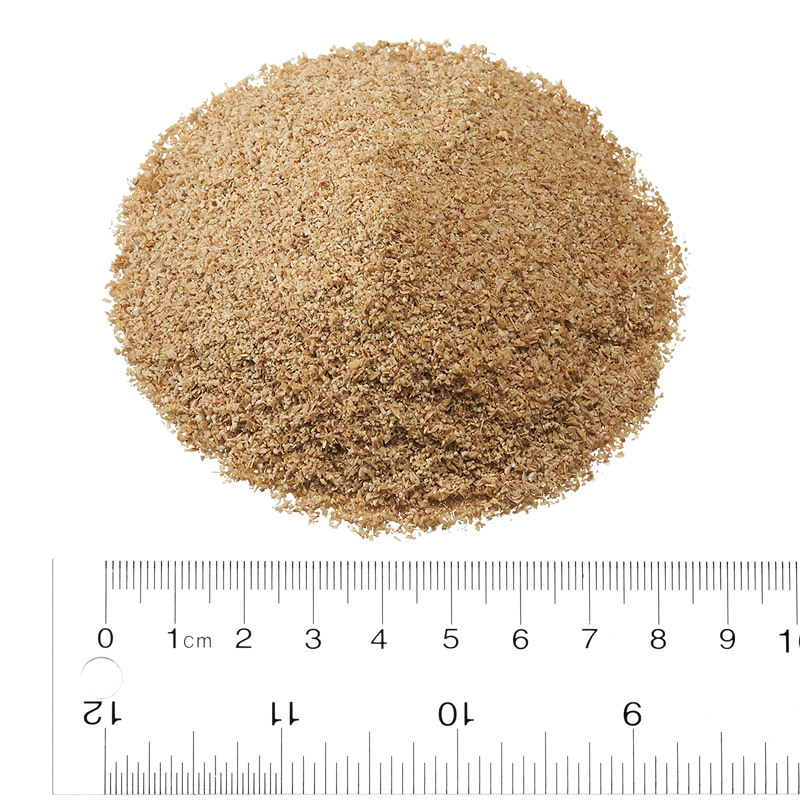 It is particularly effective at doing so in poultry, and so it is a typical poultry feed additive. Choline is important for cell membrane structure, for synthesizing folic acid and vitamin B12, and for securing the liver from collecting fat. 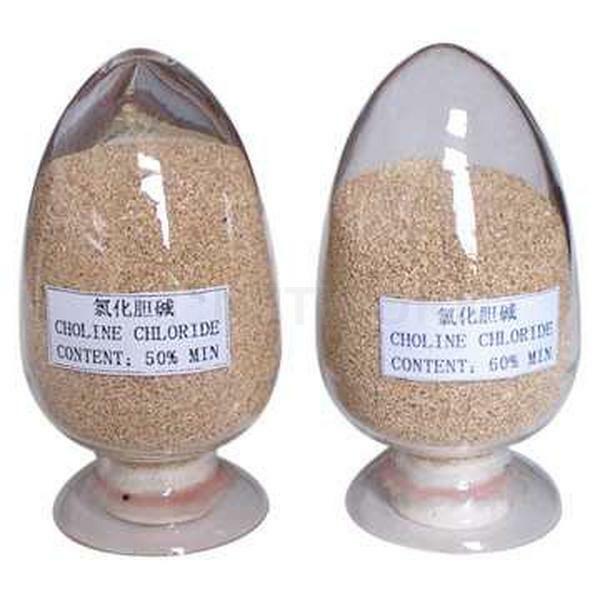 Why there is a need of exogenous supplementation of choline in Feed? Since there is no consistency in the choline content in the natural feedstuffs and also their bioavailability is not predictable. e. g. climate, cultivar, soil, location, fertilizer and spray regime etc. What’s the role of allicin in animal growth? What Are the Animal Health Benefits of Allicin? 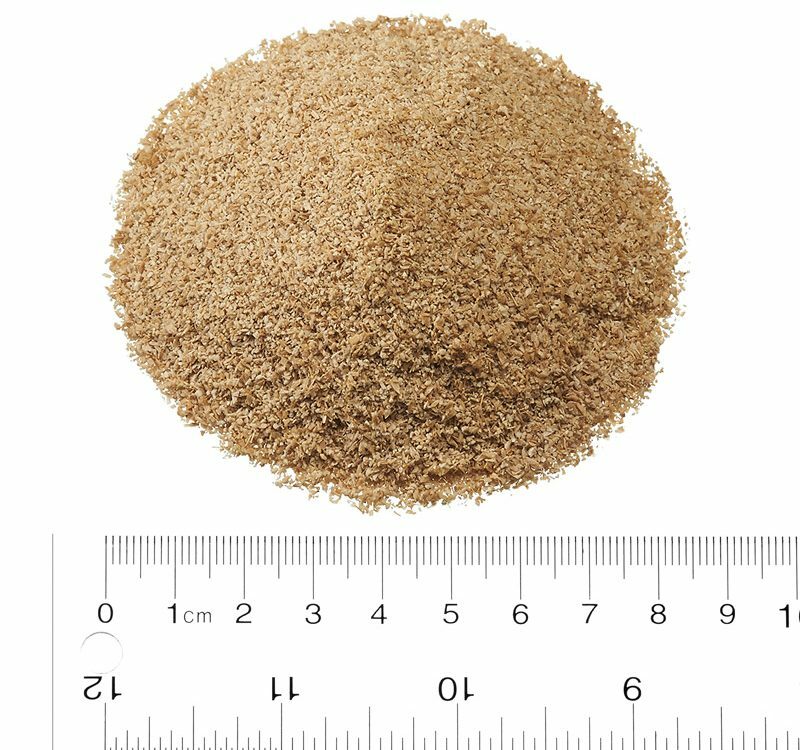 We are a professional manufacturer and exporter of feed additives in china, main products include: feed additive including Choline Chloride, Allicin,Yeast Powder ,Batain HCL 98%,DCP,MCP, Corn gluten meal and related products, so that providing customers with more perfect solution. and have gotten GMP and SGS certifiate.